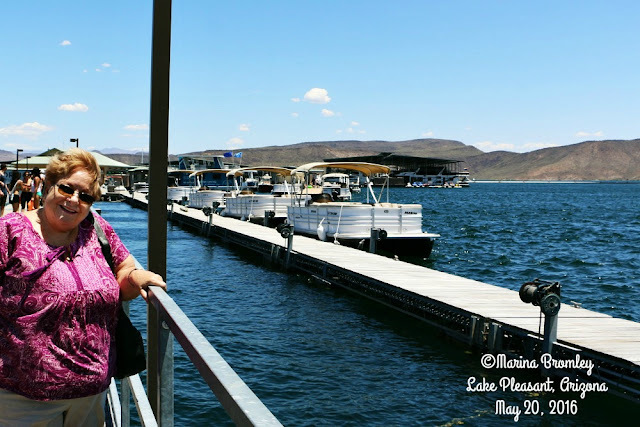 My sister has been a good sport to take me out and about while I visit with her this week. 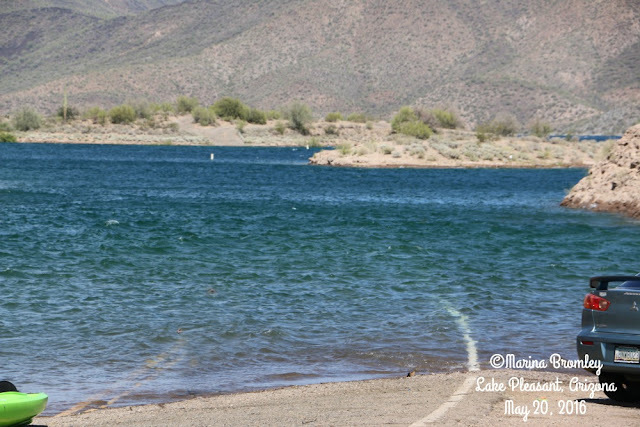 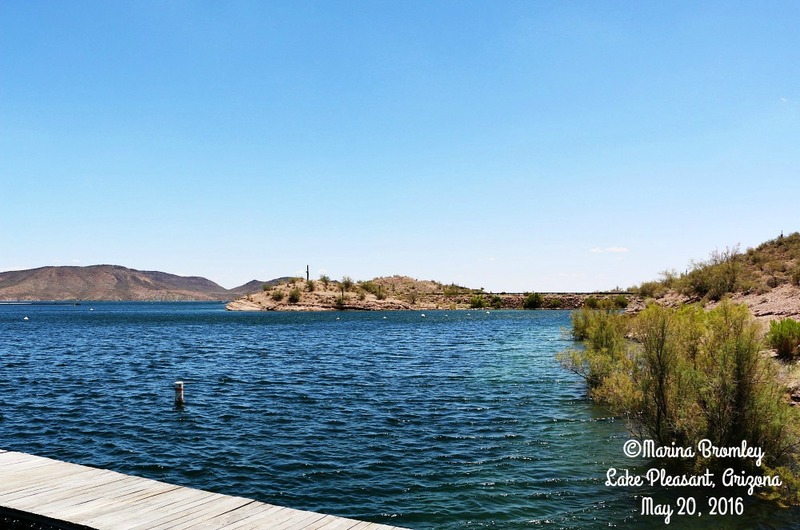 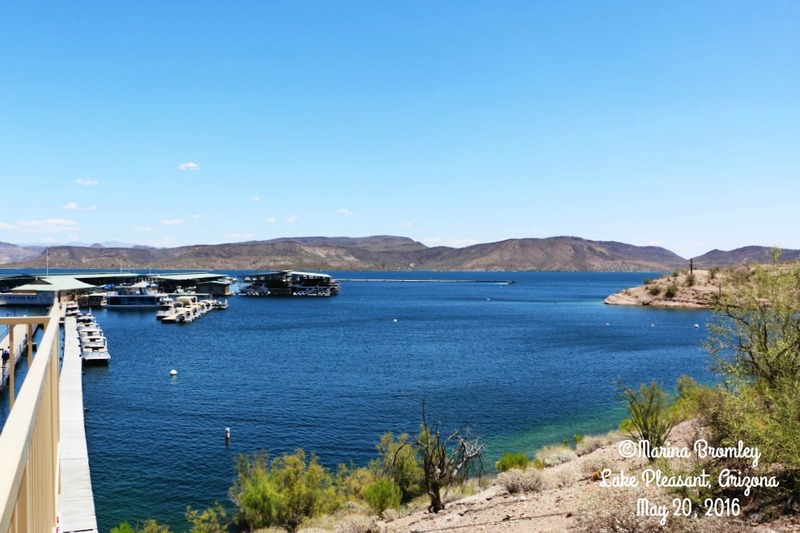 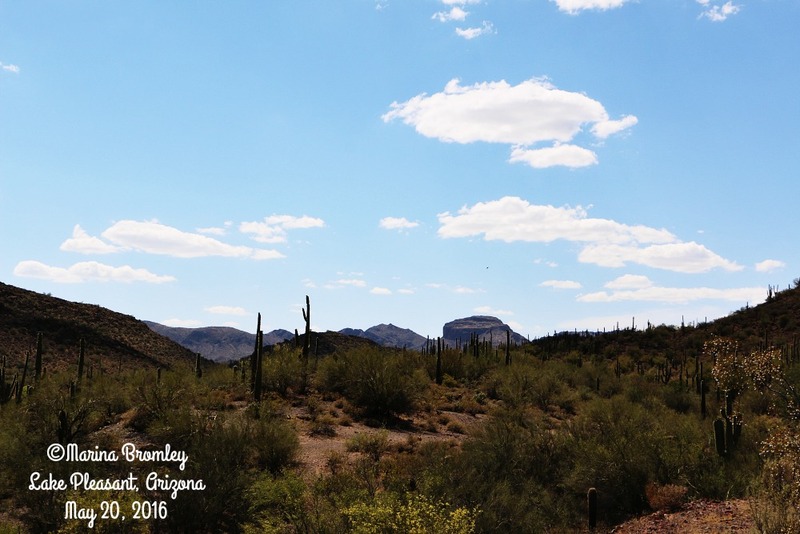 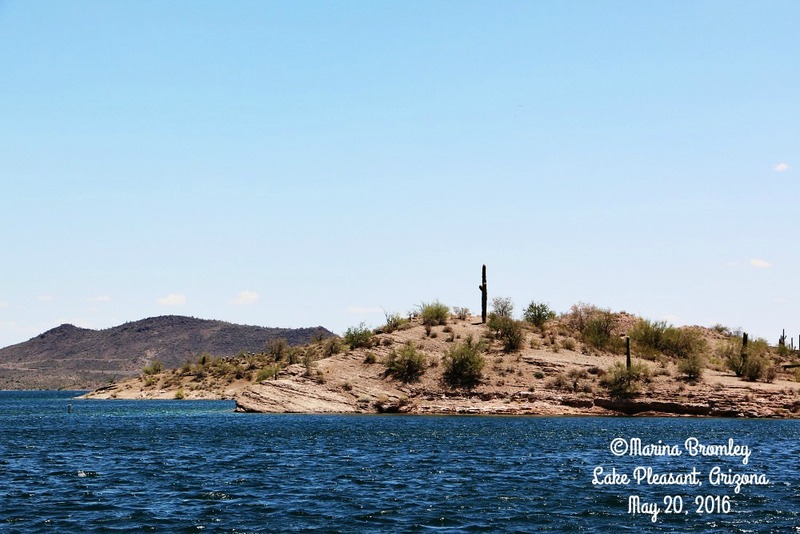 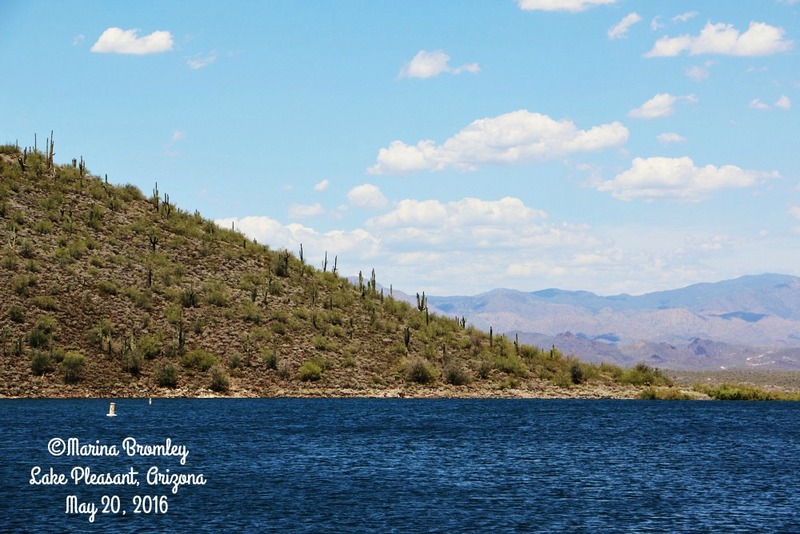 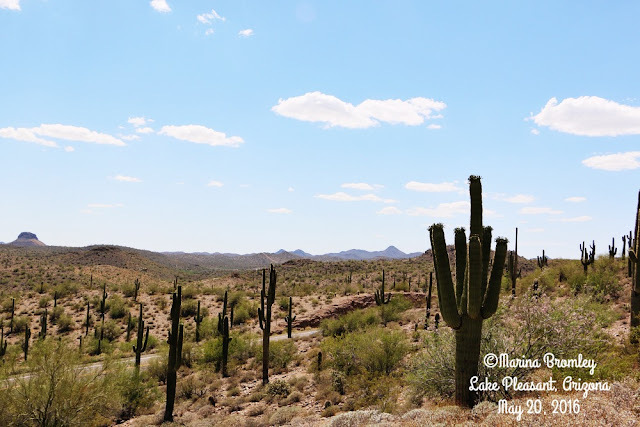 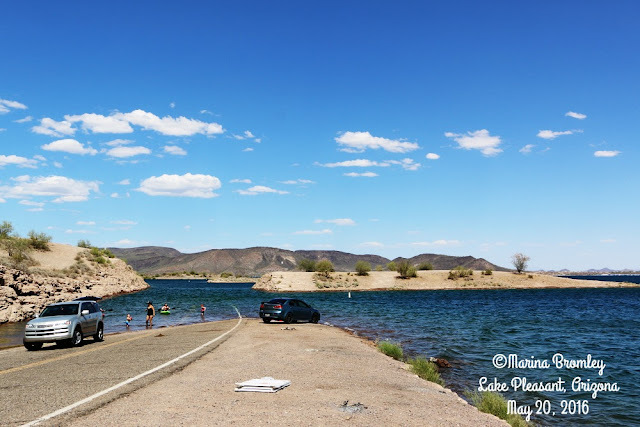 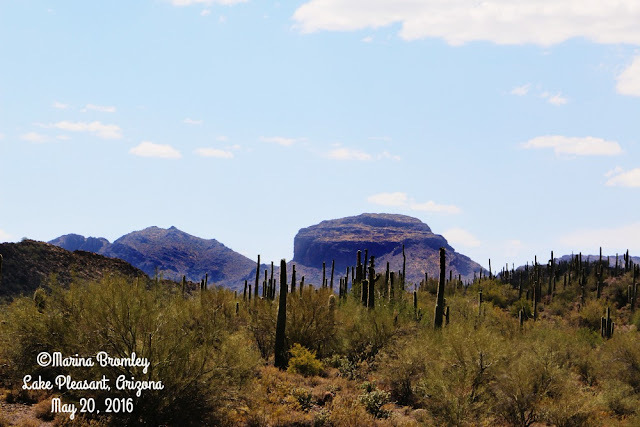 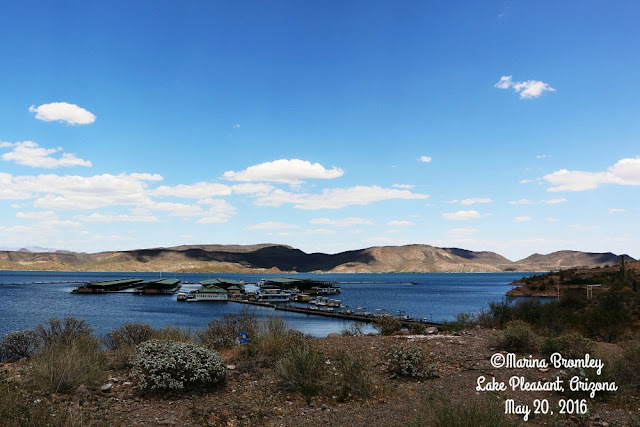 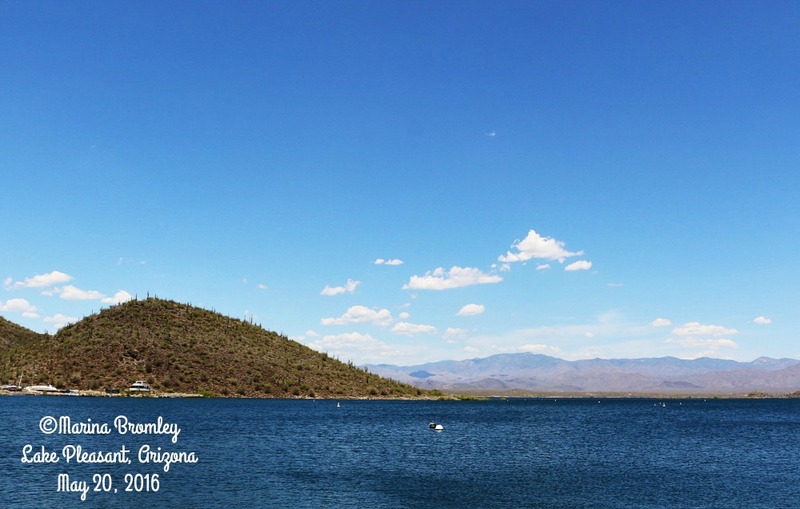 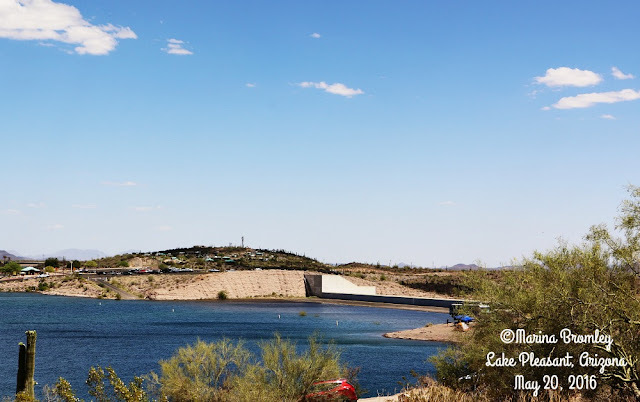 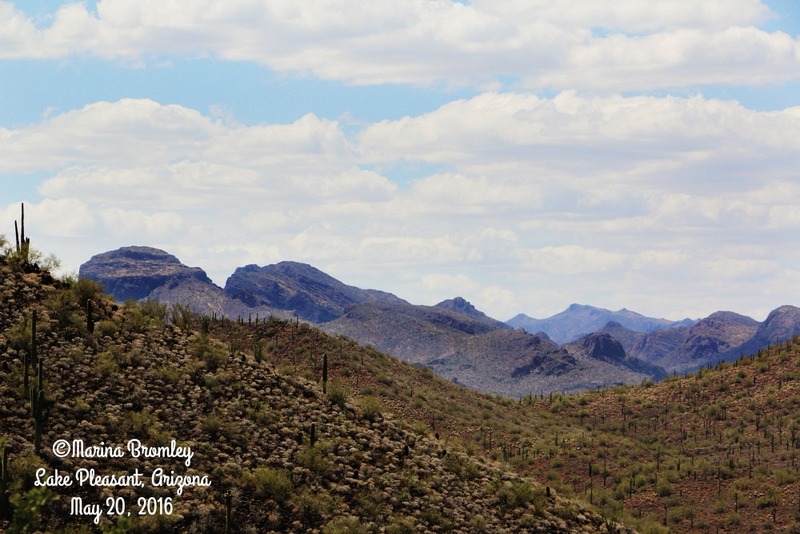 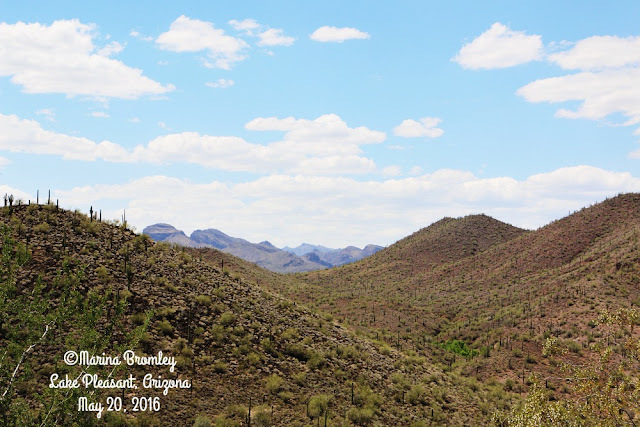 I know that I haven't finished editing the photos from the Botanical Gardens yet, but I wanted to share where we went to today, Lake Pleasant, AZ. We enjoyed lunch at the Marina, and drove through many areas of the park. We found many little nooks and crannies of the lake, but also found the beautiful mountains that surround the area.